« This is my confession. Oh, hello. I’m on a small island near Fort Meyers, Florida—Captiva. It’s beautiful—the best shelling beaches in the Western Hemisphere—but it’s also cold. Well, “cold.” In the fifties: how spoiled I’ve become in only two days. My cousin and my grandmother are sitting at the table across from me, playing card games. Ricky’s in the kitchen, trying to read for exams. My mother seems to be watching some kind of bad movie on tv. I’m feeling kind of bad about not writing my proposal—which is exactly why I haven’t turned my computer on in days, and have largely been avoiding it for the entire break. My computer is where stress lives, so it’s been living in my bag. We’re here for a week, and then back to New Jersey (flying) and on to North Carolina (driving). Perhaps I’ll turn up again and post some pictures of shells. Perhaps I won’t; I might be out collecting them or I might be playing Scrabble Slam. I’m sort of starting to forget about my snowy other life—this happens to me every break. The parts of my life are so scattered that it sometimes feels hard to hold them together all at once. 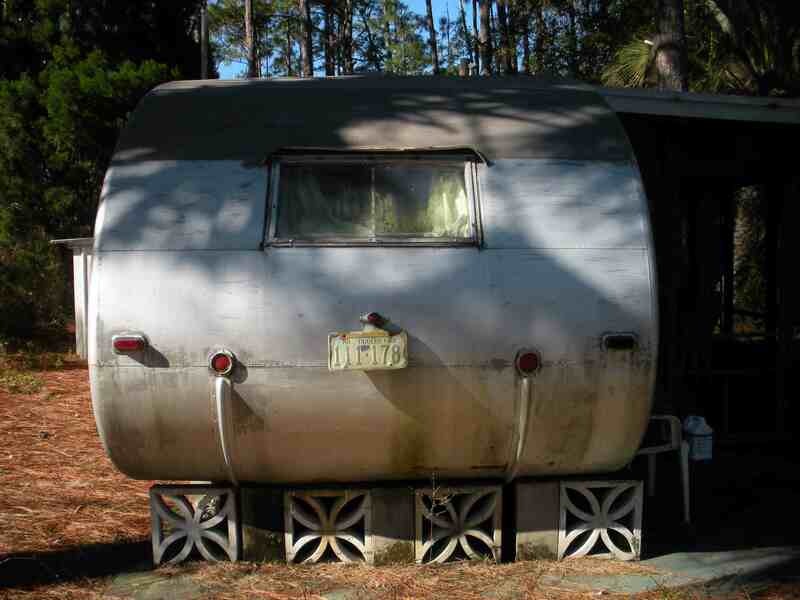 cow carcasses in the sand, air plants in the palms and cabinets that snap shut for travel in shiny silver trailer by a swamp. Now: apple murex, spiral whelk, kittens’ paw, and jingles—we fill our pockets with prize specimens, turn urchins over with bits of driftwood, and run up and down the sand to avoid the early-morning chill of the water, stinging at our toes. My grandfather sips coffee at the table before sunrise; he and Bob talk shop while my mother makes fresh orange juice (86 blemished but juicy oranges in a cardboard box) and fries small red potatoes. I wake up early to join them, something that the “kids” never did when we came here last, ten years ago—when one of my cousins ran full-speed into a sliding glass door. And then did it again (he’s fine). Alicia and I are the only delegates from the younger generation this time; ten years ago, all six of us were here. But it’s still a full house—and for now, I welcome that early morning-clatter, so different from the unbroken silence of my own home. Sometimes I relish that; sometimes I don’t. OMG SHELLZ. remind me to go to that beach and fill some jars. Miss you up here. It’s snowy, but K has the scarf I made you waiting like a time capsule back to Christmas. I love murex shells. Probably because I’m a Latin Geek and they built the entire Phoenician empire. Who knew a color could change the world?